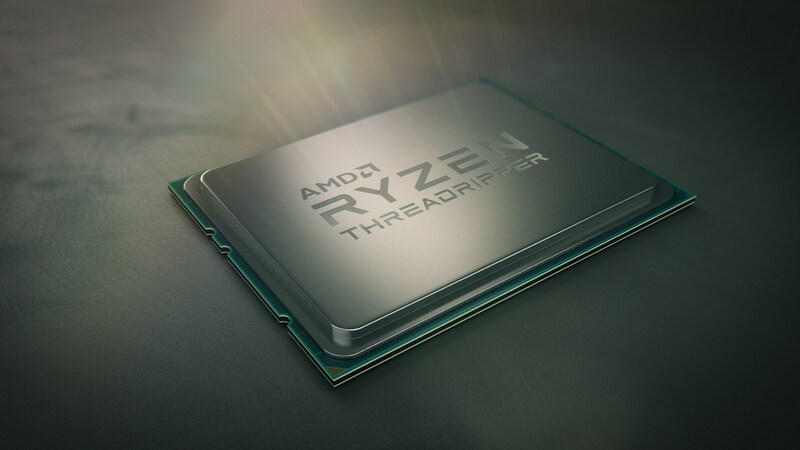 SANTA CLARA, Calif. — Aug. 13, 2018 — AMD (NASDAQ: AMD) today announced the availability of world’s most powerful desktop processori, the 2nd Gen AMD Ryzen Threadripper 2990WX processor with 32 cores and 64 threads. 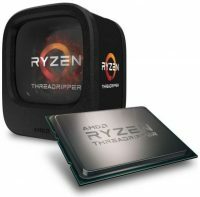 Designed to power the ultimate computing experiences, 2nd Gen AMD Ryzen Threadripper processors are built using 12nm “Zen+” x86 processor architecture and offer the most threads on any desktop processor with the flagship model delivering up to 53% greater performance than the competition’s flagship model1. 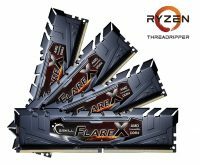 Second Gen AMD Ryzen Threadripper processors support the most I/Oii, and are compatible with existing AMD X399 chipset motherboards via a simple BIOS update, offering builders a broad choice for designing the ultimate high-end desktop or workstation PC. AMD WX Series of processors offer class-leading core countsiii, featuring the Ryzen™ Threadripper™ 2990WX with 32-core/64-threads and Ryzen™ Threadripper™ 2970WX with 24-core/48-threads. These are the embodiment of pure multi-core processing, purpose-built for prosumers who crave raw computational compute power to dispatch the heaviest workloads. Ryzen Master Utility: Like all AMD Ryzen™ processors, 2nd Gen AMD Ryzen Threadripper CPUs are fully unlockedviii. With the updated AMD Ryzen Master Utility, AMD has added new features like fast core detection both on die and per-CCX, advanced hardware controls, and simple, one-click workload optimizations. Precision Boost Overdrive (PBO)ix: A new performance—enhancing feature that allows multi-threaded boost limits to be raised by tapping into extra power delivery headroom in premium motherboards. Vorherige Pressemitteilung The Best Flagship Has Landed, UMIDIGI Z2 Pro, Snap Now!